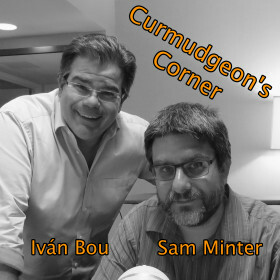 This week on Curmudgeon’s Corner, Sam and Ivan talk about the anniversary of the iPhone, using password managers, the travel ban, the healthcare bill, the newest Trump scandal news, and anti-Trump fake news. Oh, and also the Martian slave colony, and the fact that like the iPhone, this show is now ten years old too. 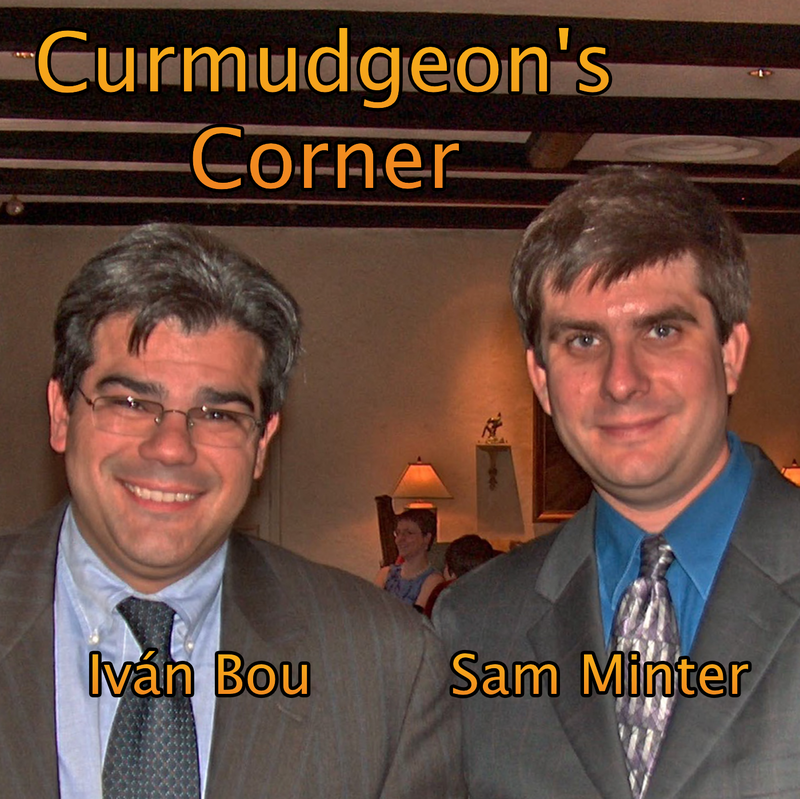 Happy ten years to Curmudgeon’s Corner! Russian hackers to Smith to Flynn? On this week’s Curmudgeon’s Corner podcast Ivan and Sam start off talking about things OTHER than Election 2016. The upcoming small iPhone announcement, corporate reorgs, Kanye and The Pirate Bay, feedback on the show, and more! But of course then it is election time. 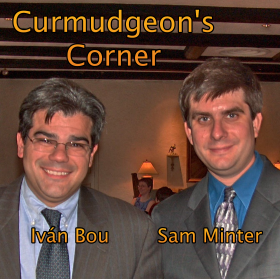 They cover the Super Tuesday results in both parties, the Republican delegate math, the possibilities of a Republican schism, and everything else surrounding the race that they can think of. Is Clinton more conservative than Trump?